Guardall In-Floor Safes can be used to store a range different documents, collectables and valuables. 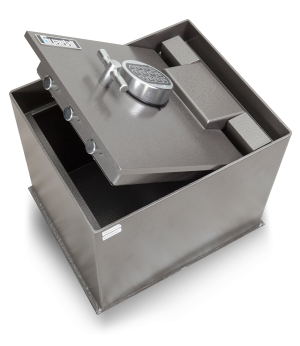 Purchasing an Australian Guardall floor safe from a Guardall Premium Dealer or Distributor, will enable you to have the protection that you require to meet your personal needs. We have distributors in all of the major Australian cities which include Sydney, Adelaide, Canberra, Darwin, Melbourne, Perth and Brisbane. Speak to your closest dealer today to help you choose the right Guardall floor safe for your personal needs. 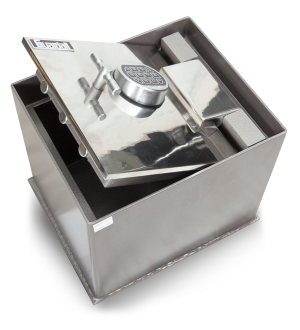 All the Guardall Dealers and Distributors are police cleared and will be able to deliver and install the Guardall in-floor safe of your choice.